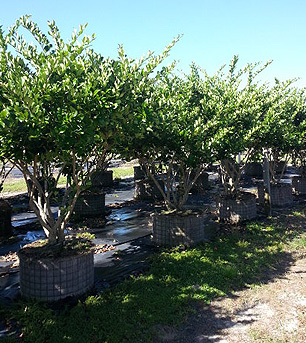 Sharp Tree Farm and Nursery was established in 2004 by President/Owner, Robert R. Sharp. 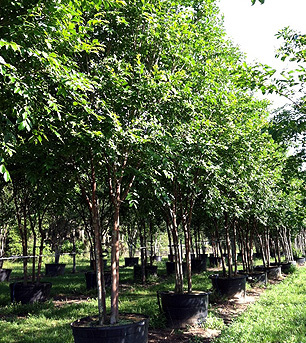 The original 3 acres of production has increased to 80 acres, currently producing over 48,000 trees. Future plans for expansion will increase production acreage to a total of 120 acres. 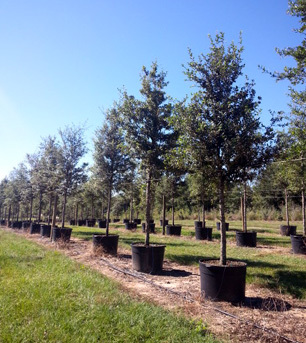 Our dedicated employees work diligently to provide optimum quality container trees and shrubs to the landscape industry accompanied by honest, dedicated customer service. 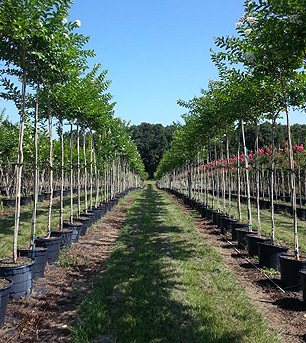 Sharp Tree Farm is a wholesale nursery operation which includes a state-of-the-art 5000 square foot greenhouse facility, specializing in various sizes and colors of Crape Myrtle (both standard and multi cane), Wax Myrtle, Live Oak, including our patented “Sky Climber”™ Live Oak. We value our customers and look forward to working with you on future projects.